Viv’s background is primarily as an experienced leader and educator with a total of 25 years practice and management of teaching, learning, curriculum design, reform and pedagogic research across three specialists’ fields; Post-compulsory education and training, also known as the Further Education and Skills sector, the Creative Industries and Teacher Training for the Higher Education sector. Viv’s first 10 years’ experience in full-time teaching and managing learning from 1988 -1998 was in the subject areas of Fine Art, Film, Photography and Textile Design in the HE, FE and Community Education sectors within London, Bristol, Taunton, Plymouth, UK. In 1999 Viv joined Plymouth University and spent 9 years in fulltime Leadership of Teaching, Learning and Pedagogic Research as Lecturer in Education in Postgraduate Teacher Education & Training for the FE sector. She worked on PGCE Post-16, Cert Ed and BA Education and Training programmes. 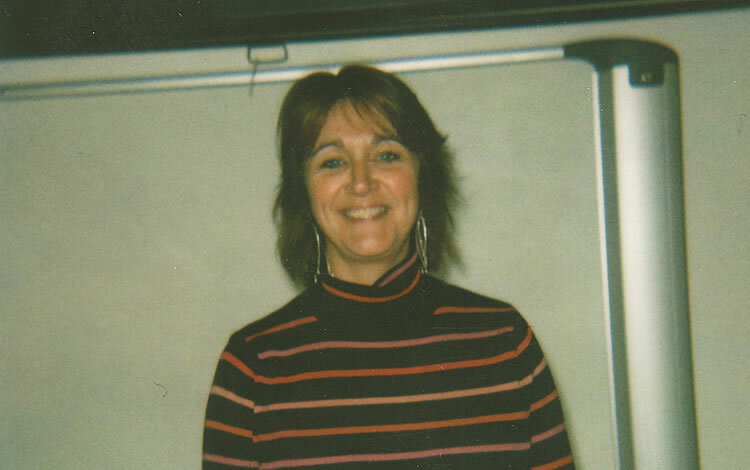 In 2008 Viv chose voluntary redundancy and accepted a 10 month educational consultancy at University of Westminster, putting an FdA (foundation degree) in Bio medical science online whilst maintaining her part-time commitment to teaching and assessing on BA Education Studies and DTLLS (Diploma in Teaching in the Lifelong Learning Sector) programmes. In 2011-2013 Viv returned to Plymouth University and worked part time as an Educational Developer managing teaching, supporting learning, assessment and pedagogic research on General Teaching Assistants and PGCAP (Post graduate certificate of academic practice) 600/700 programmes. In her role she advised and supported faculty staff in critically reflecting on their teaching, assessment and pedagogic research to develop subject knowledge and service. Alongside this role Viv worked as a researcher in Sustainability within HE curriculum and Internationalisation of the classroom in H.E. She has successfully published research as an individual author and collaboratively as part of an academic team contributing to Plymouth University’s international research profile.